Hey guys, due to my work schedule, I have to miss the majority of the game nights. My current days off are Sunday and Monday. Would anyone like to get together one of those nights and play some DC online? So my Monday (your Tuesday) we can jam! What time can you get online? I'll try to work around it as best as I can. Yeah my Tuesday is perfect for me, around 9am my time which is 7pm Monday night USA Eastern. 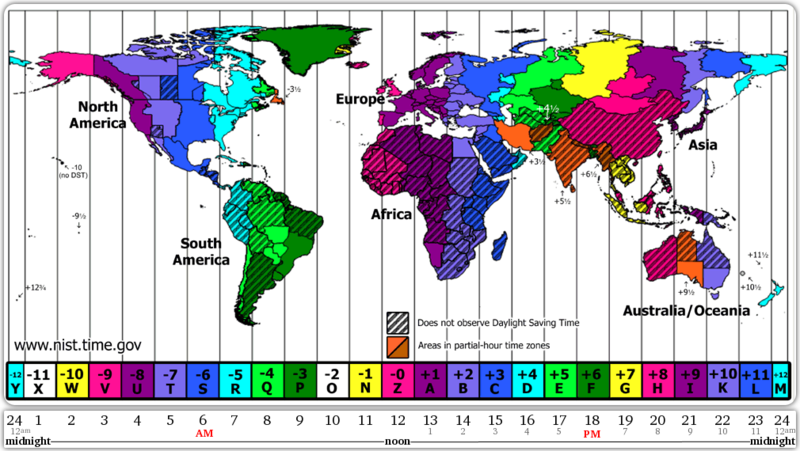 Which timezone are you in? If you are ever keen for a game just hit me up on twitter @ch0pzta ill get an instant notification on my phone and ill let you know if im able to play. ch0pzta wrote: Yeah my Tuesday is perfect for me, around 9am my time which is 7pm Monday night USA Eastern. Which timezone are you in? Thats 8pm my time (Central), so that should be fine! Just gotta make sure nothing is going on. I'll also be sure to follow you on twitter! Bob Dobbs wrote: I'll try to make it. Hope to see you then! My brother "Rokkulee" will be playing as well on his pc (through the Demul emulator). See you guys then! I made a slight mistake with the time. 7pm Eastern is actually 6 pm my time. You guys are more then welcome to start then, but I don't think I'll be online until 8p CST (9 pm Eastern). I'm so sorry guys. Got caught up with work stuff! Next weekend for sure! I'm also free during the week in the day time! (Usually around 11 am - 3am CST.